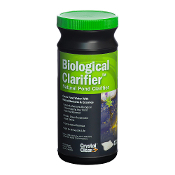 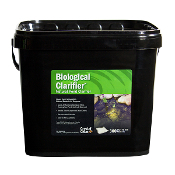 CrystalClear Biological Clarifier naturally clears water, removes odors and breaks down suspended dead debris and decaying leaves with billions of bacteria colonies and added enzymes. 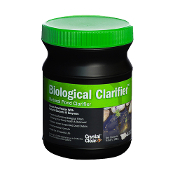 The result is a cleaner pond, healthier fish, improved dissolved oxygen levels and reduced ammonia levels. 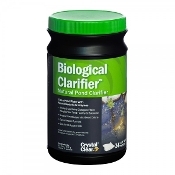 CrystalClear Biological Clarifier comes in easy to use water soluble packets and can be used in ponds, fountains, bubblers and disappearing waterfall features. 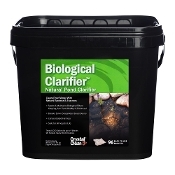 Use when water temperatures are above 50°F.